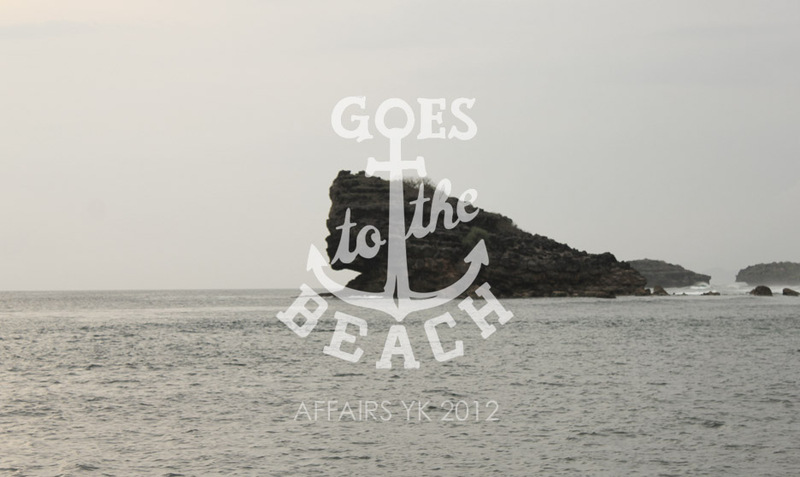 We kindly present you a good thing to begin your beautiful July. 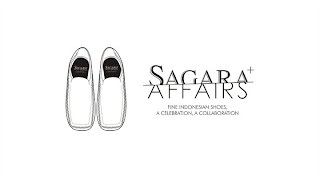 This one of affairs with our best buddies, SAGARA shoes, that we called collaboration. SAGARA shoes is an upcoming Indonesian premium shoes made by a great shoemaker, Bagus Satrio with great material, great passion, and craft of shoe-making. This collaboration will still in a basic rules. Inspired by traditional baseball's stitching. Come and feel it mates. It's not just a shoes.